« Balticon 2014 – Panel: Managing Multiple Podcast Streams! 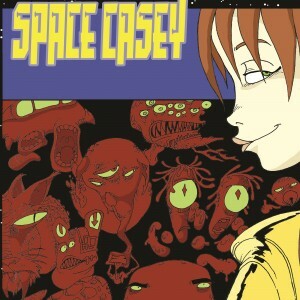 Space Casey by Christiana Ellis is licensed under a Creative Commons Attribution-NonCommercial-ShareAlike 4.0 International License. Based on a work at http://spacecasey.com. Permissions beyond the scope of this license may be available at http://christianaellis.com. This entry was posted on Tuesday, June 10th, 2014 at 12:05 am by Christiana and is filed under Fiction, podcasts, Space Casey. You can follow any responses to this entry through the RSS 2.0 feed. You can leave a response, or trackback from your own site. Totally did NOT see THAT happening. Space Casey is stealing my heart and my wallet all over again. While other authors go out of their way to avoid temporal paradoxes and anomalies, Christiana Ellis revels in them.